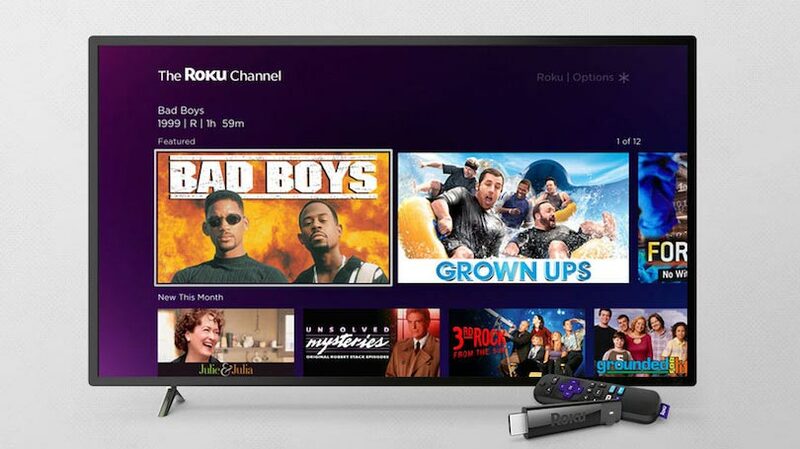 Roku wants to make its TV platform a "next-generation ad platform"
Roku is not making profits selling its hardware, the company CEO admitted to The Verge. Instead the company is “building out a big, next-generation TV ad platform” to monetize Roku users. 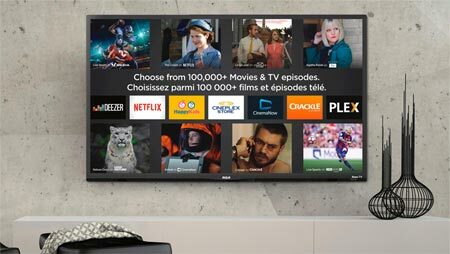 Subscribers to cable TV bundles and other types of linear TV are accustomed to seeing ads, despite paying significant amounts of money for service. Streaming TV is a little different in many areas but several companies are eyeing opportunities to continue this practice. Roku is one of them. The company is selling affordable Roku-branded media streaming boxes as well as licensing its operating system to TV manufacturers. This gives the company control over the user interface on tons of TVs out there, and it is planning to use that virtual real estate to show targeted ads. Roku is one of the leading TV platforms in the US and it is using its muscle to make some smaller app developers give up 30 percent of their ad inventory, if they want to be promoted on the Roku platform, in order to sell its own targeted ads. It is a notable concept; selling hardware close to cost and then monetizing TV viewers through ads. So far, it has allowed Roku to race past Google in the TV space where Google is competing through its Chromecast plus Android TV hardware bet. However, serving targeted ads also means that Roku is collecting a lot of data on your personal viewing habits. One of the ways is to use ACR that analyzes all images on screen in real time – even your private vacation photos. With this strategy, Roku is taking a page out of Google’s playbook whereas other players in the space are taking a different approach. Rather than ads, players such as Apple, Microsoft and Sony are selling hardware at a higher price while ensuring a continuous income stream by selling apps and games through their respective app stores on Apple TV, Xbox, and PlayStation. Makers of Smart TVs on the other hand are seemingly caught in a limbo where they try to charge full price for the TV hardware and then use questionable methods to monetize its users by allowing third parties to collect personal data via ACR. Roku is planning to take even more control of the user experience through its free ad-sponsored Roku Channel where it curates content. The company has just announced that the initiative is expanding to Canada over the coming weeks. The free app is also being rolled out on other companies’ devices such as Samsung Smart TVs.